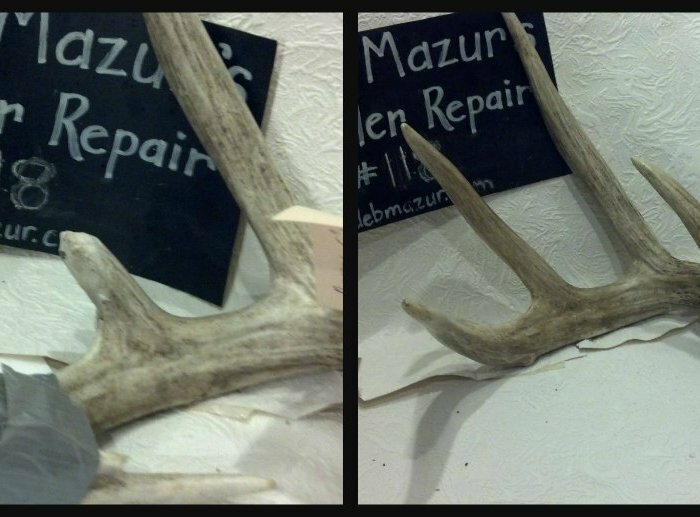 condition, or so close that you will not be able to see where the damage was. 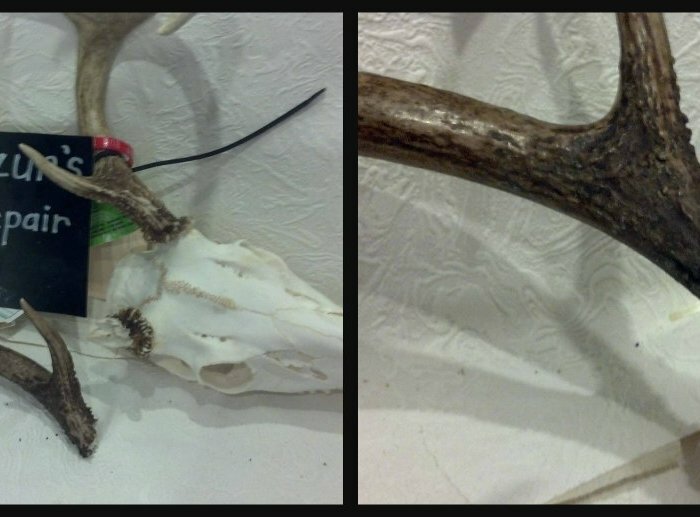 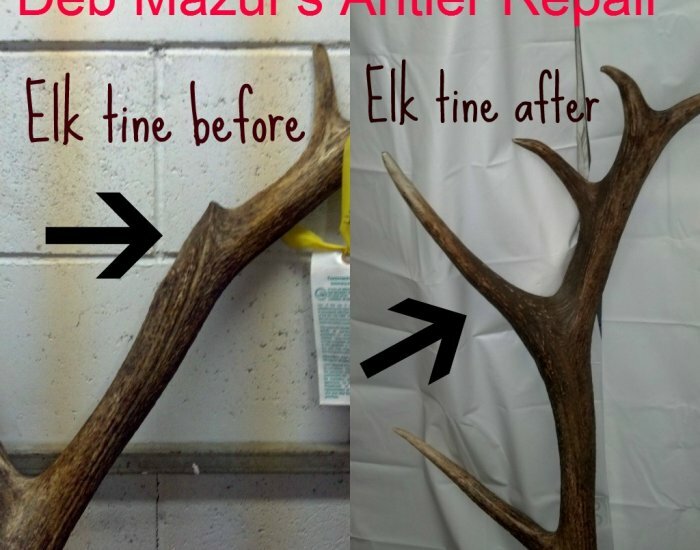 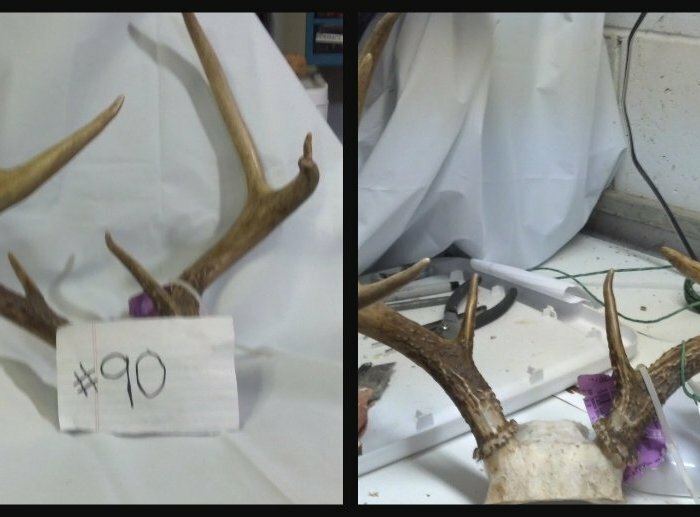 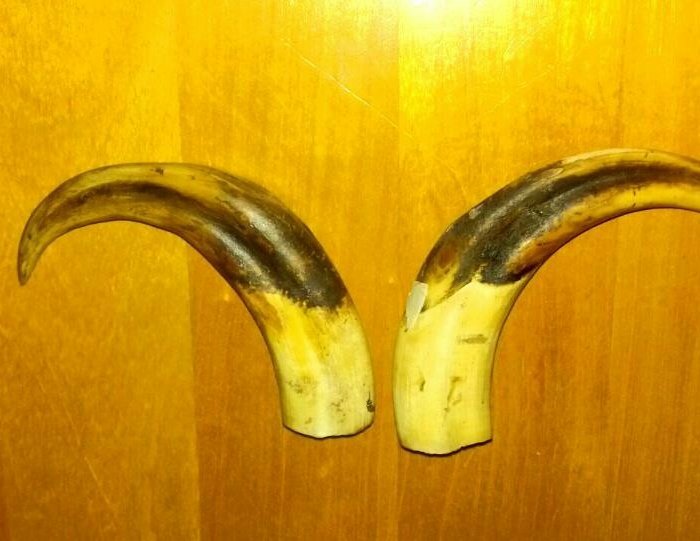 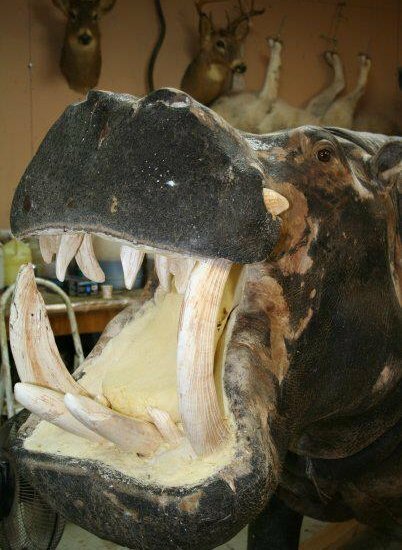 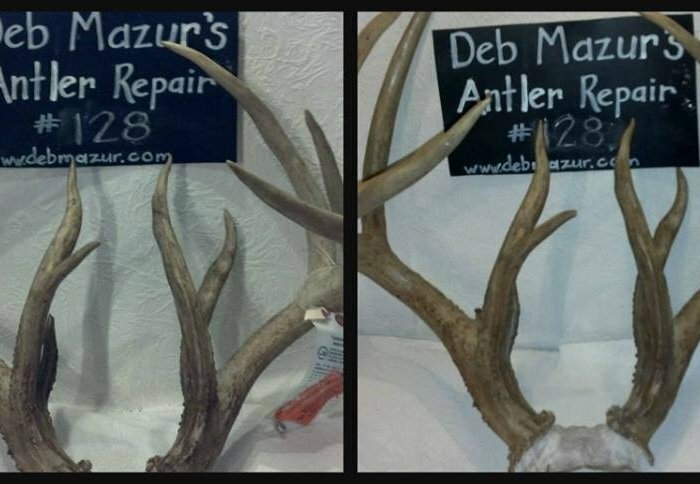 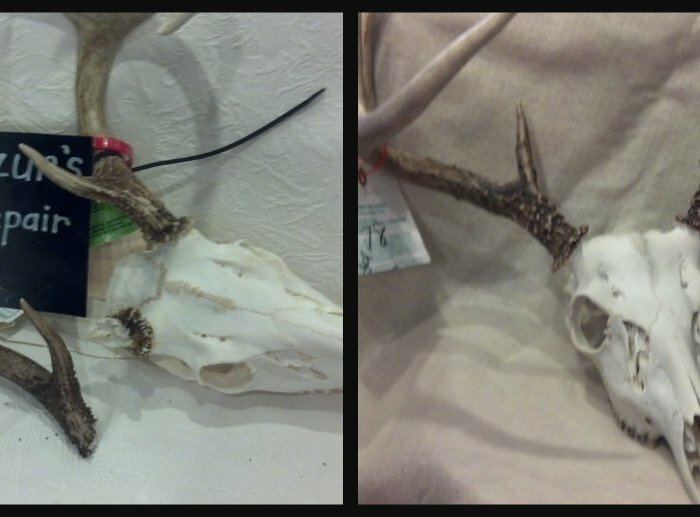 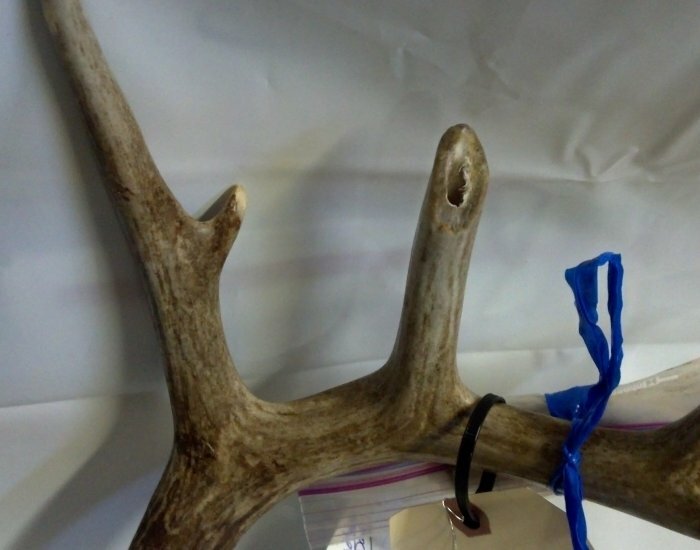 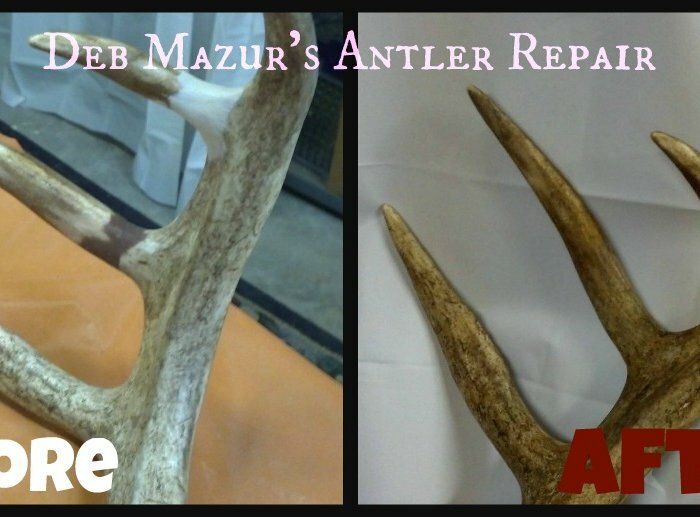 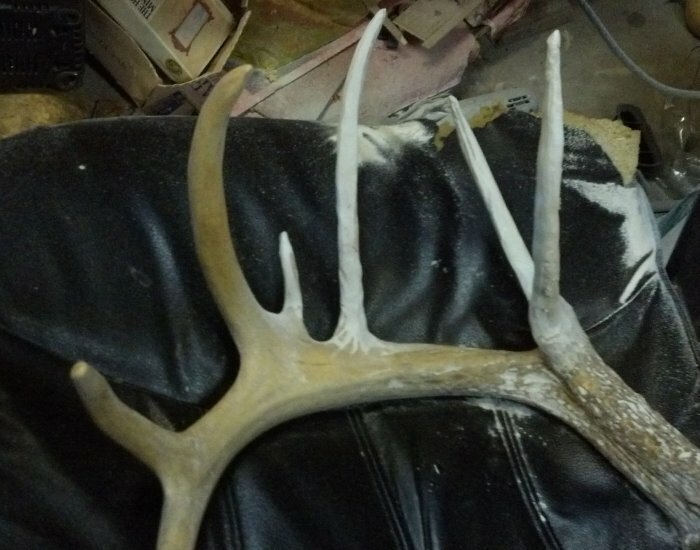 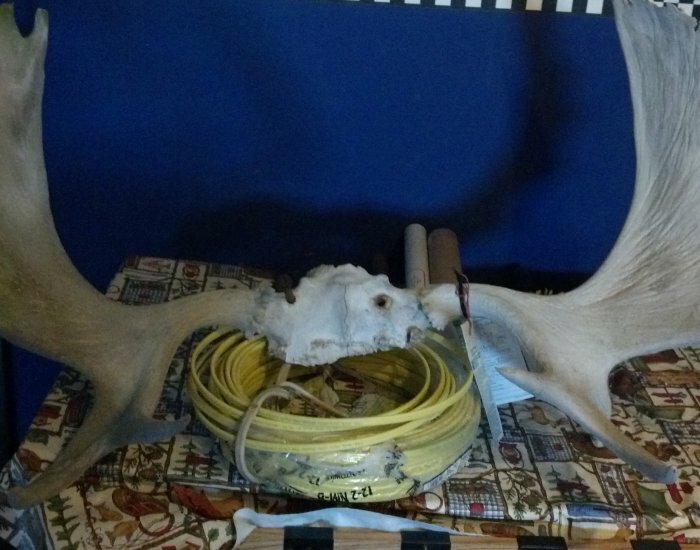 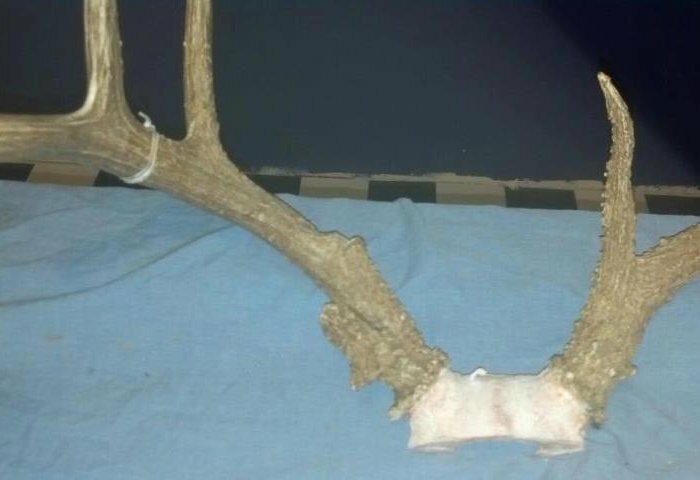 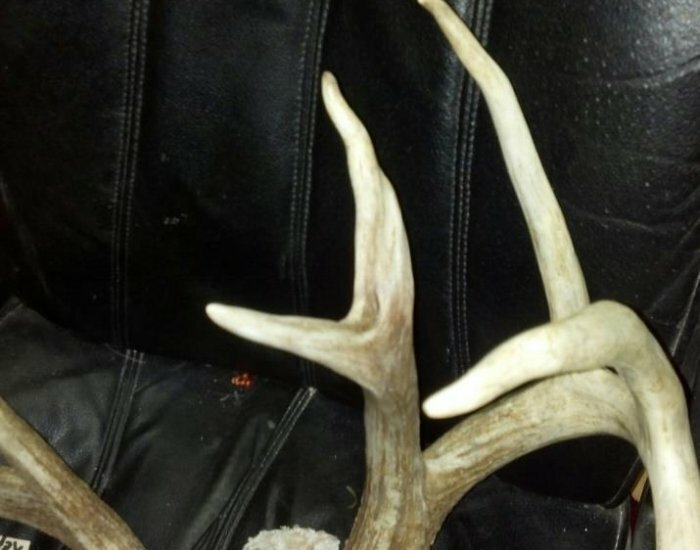 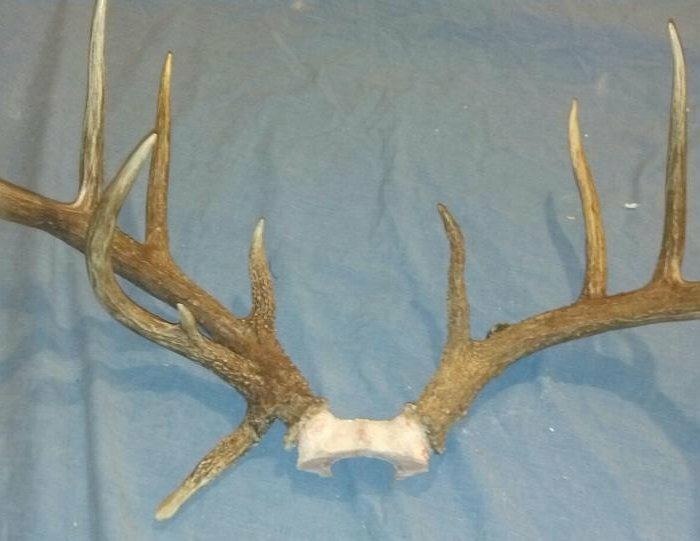 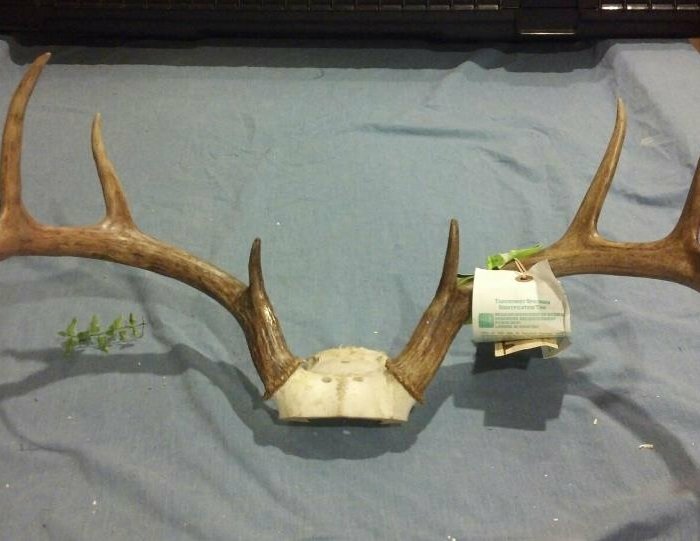 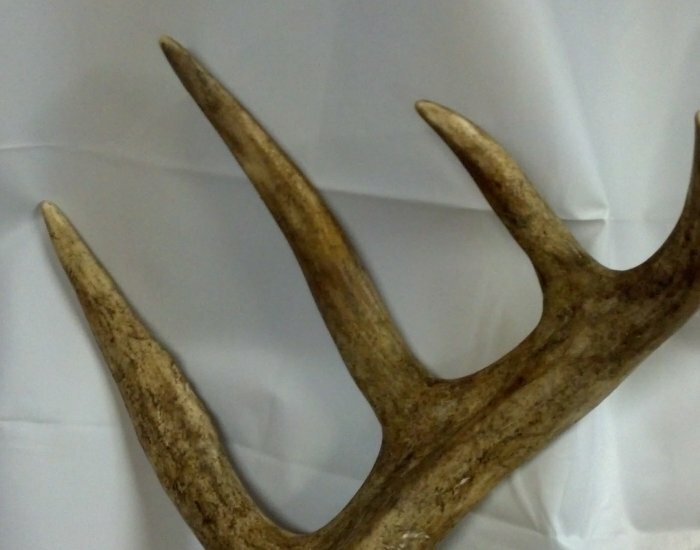 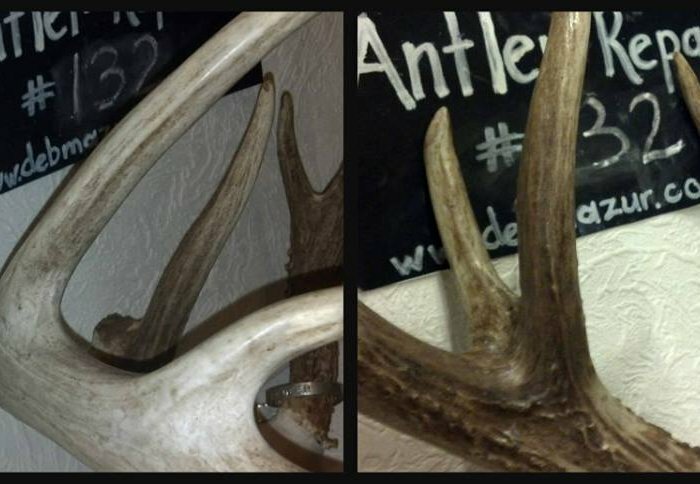 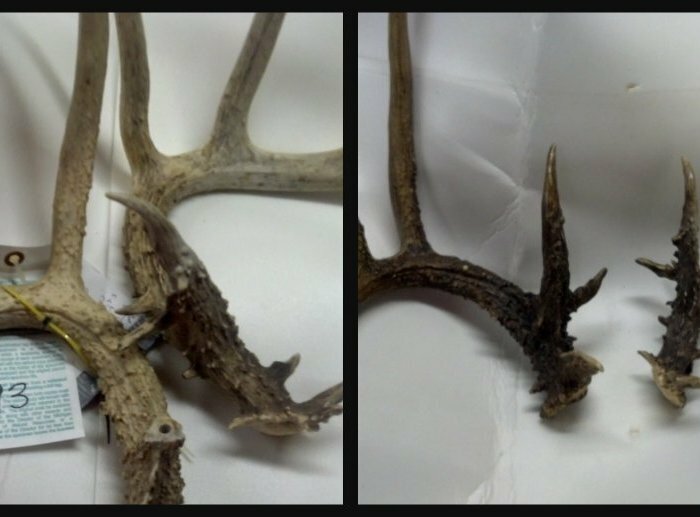 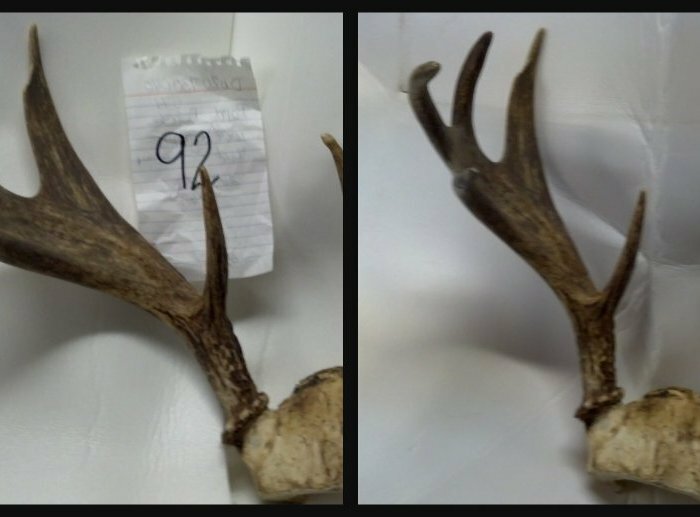 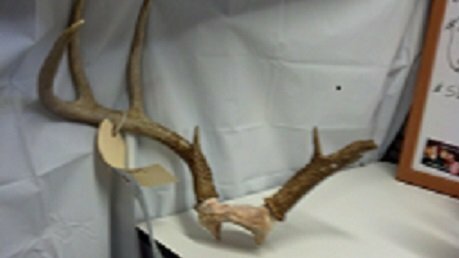 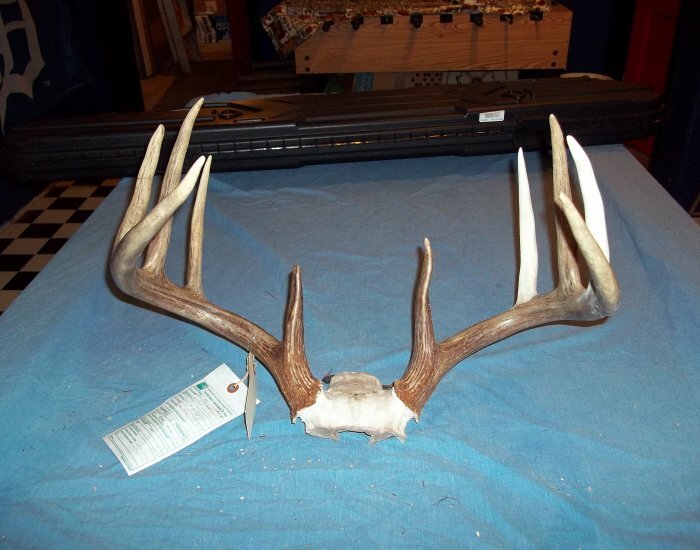 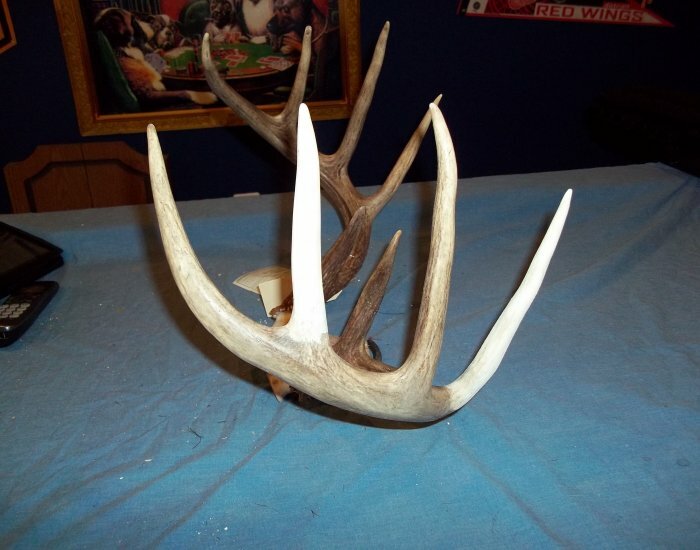 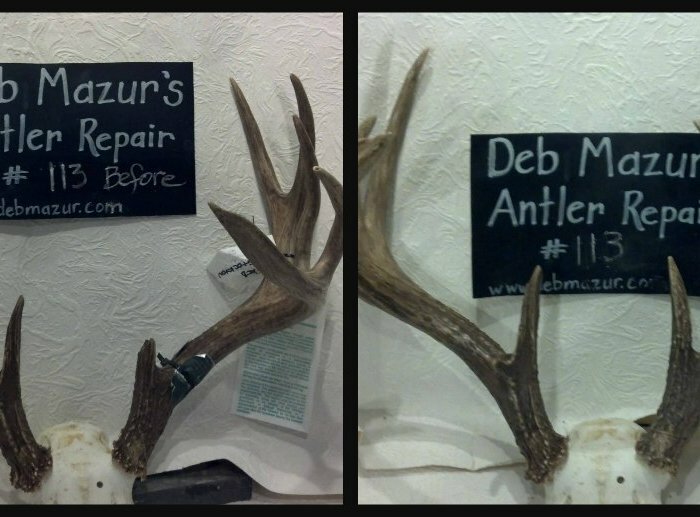 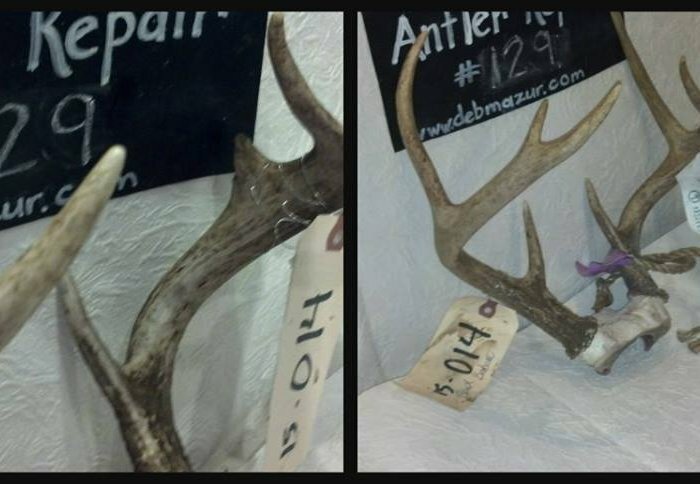 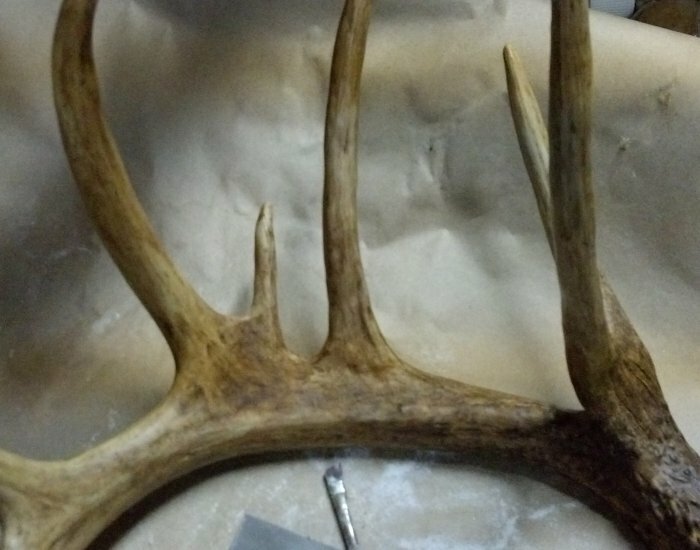 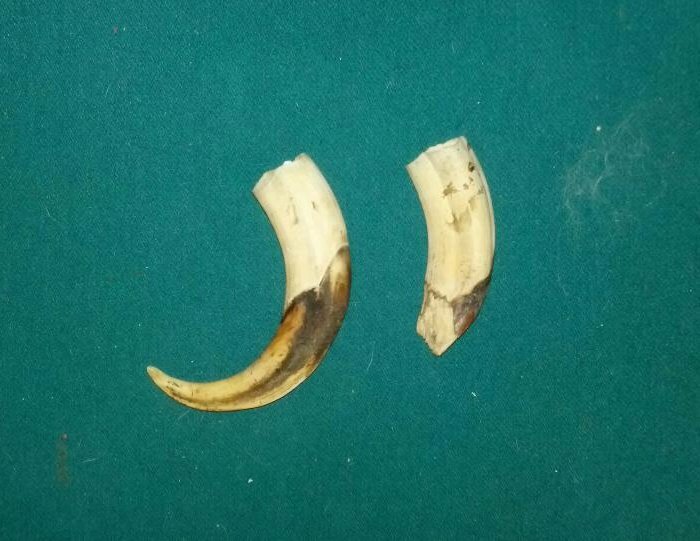 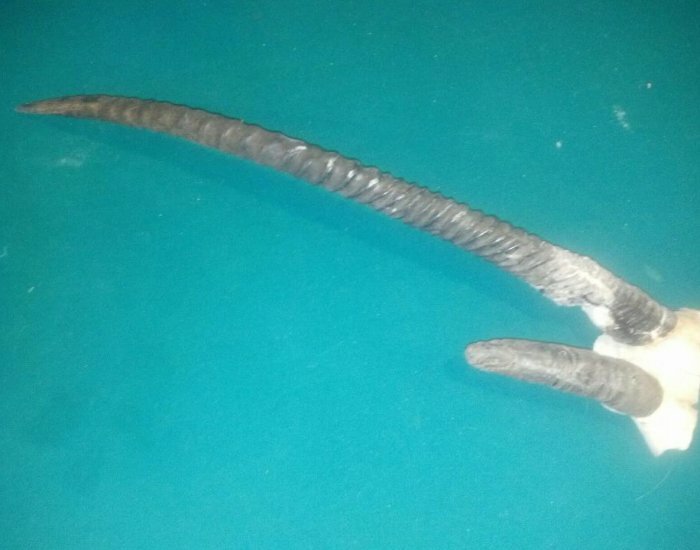 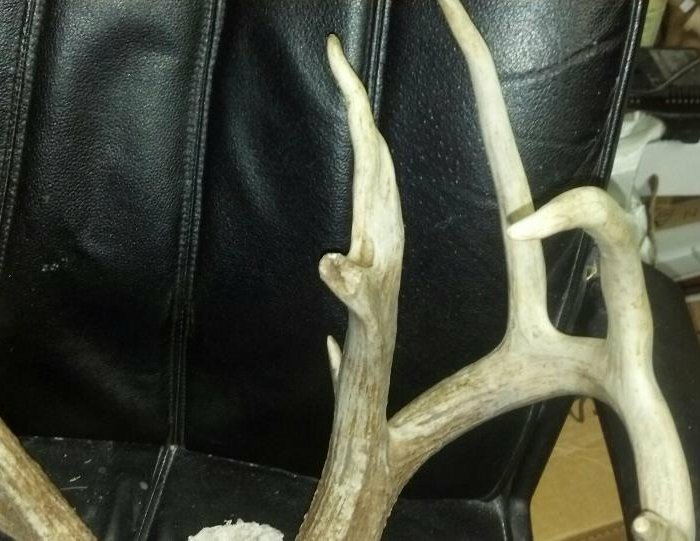 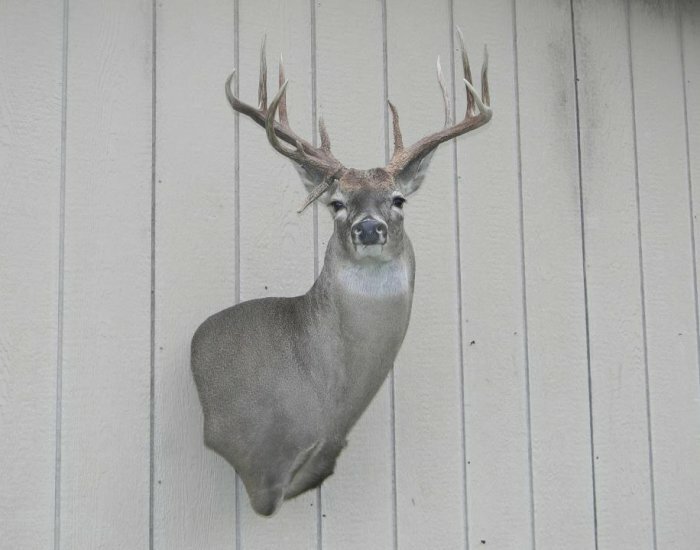 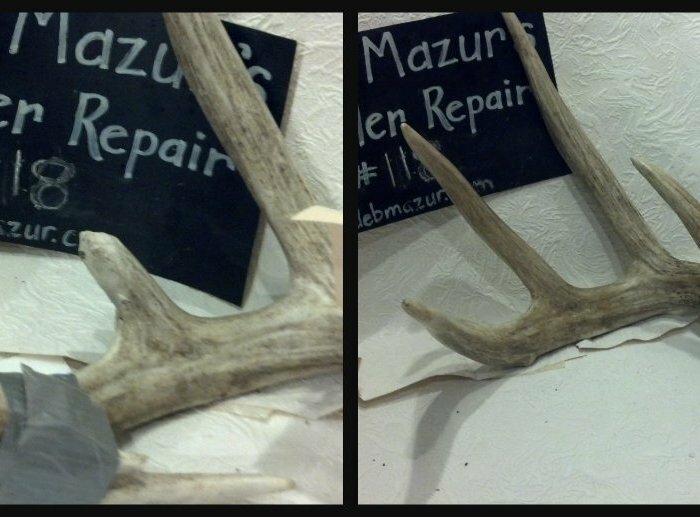 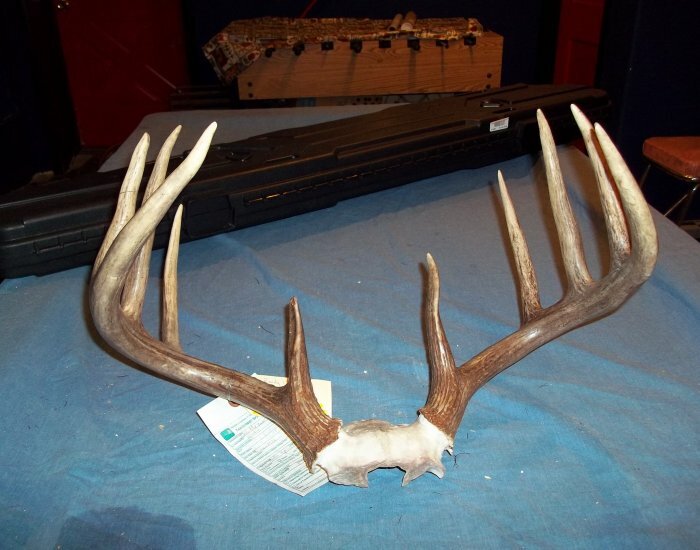 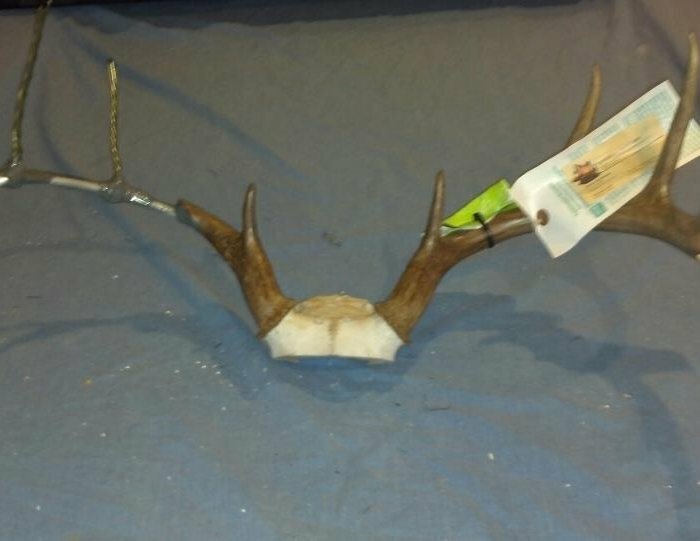 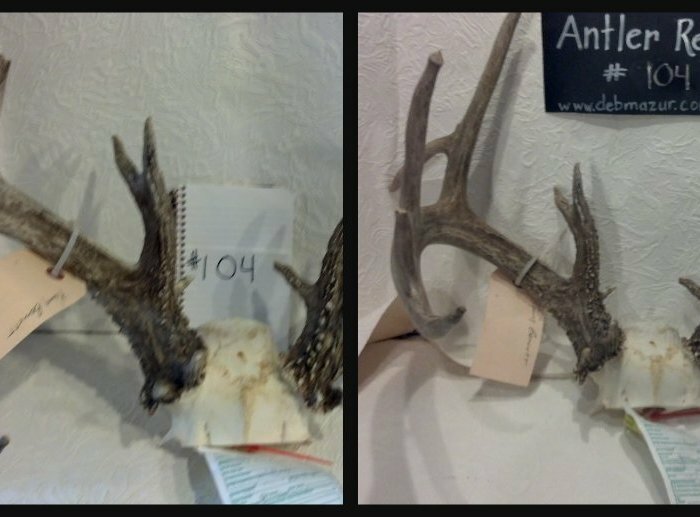 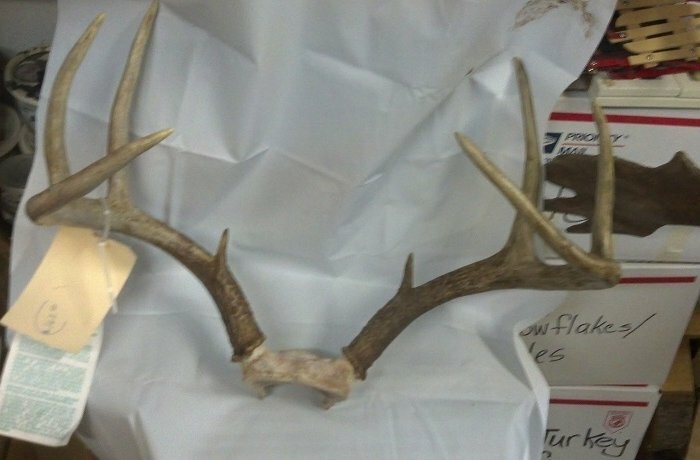 sheds to a complete restoration, let us bring back your antlers to it’s former glory. 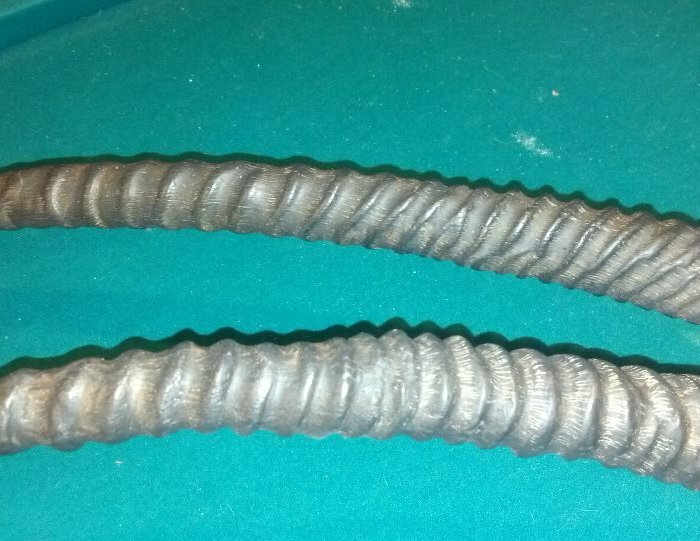 2016 prices: $13/inch + shipping. 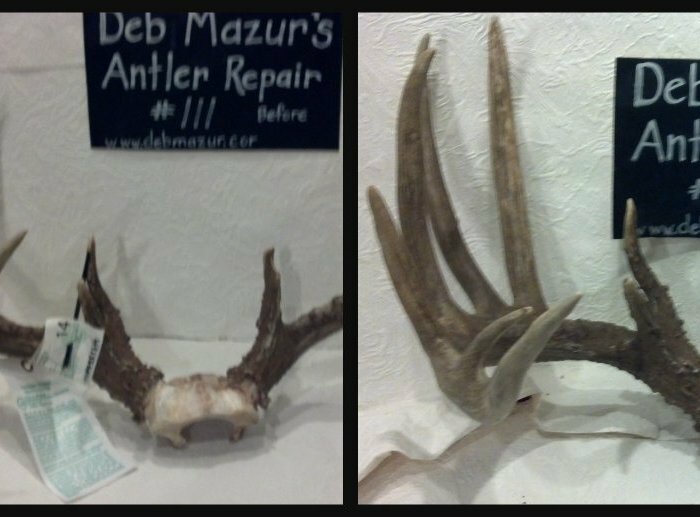 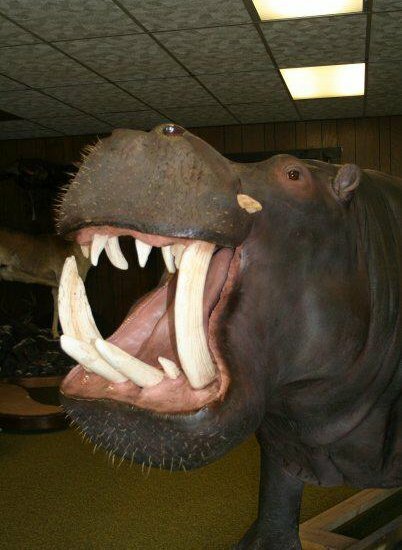 Turn around time averages 3-4 months. 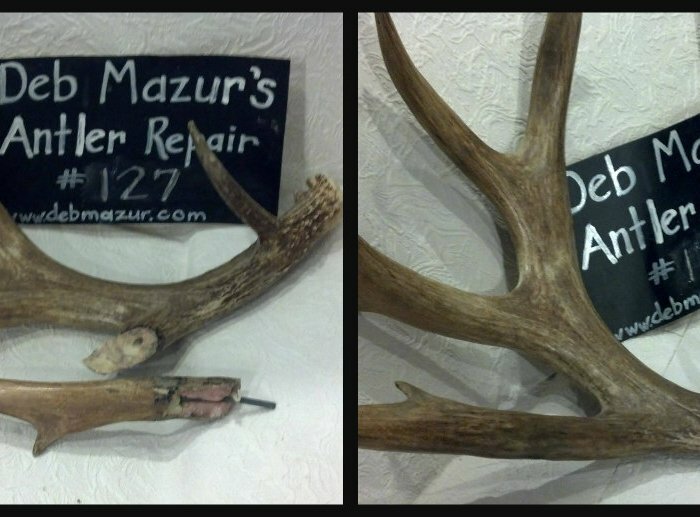 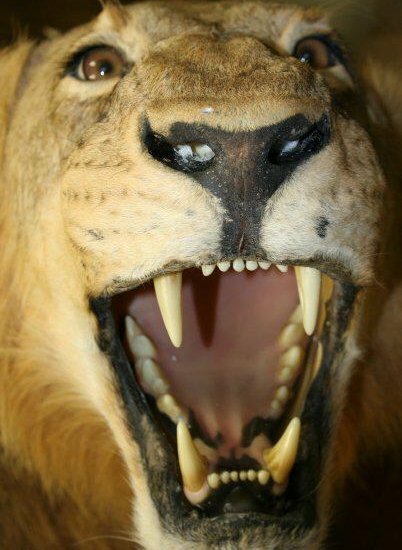 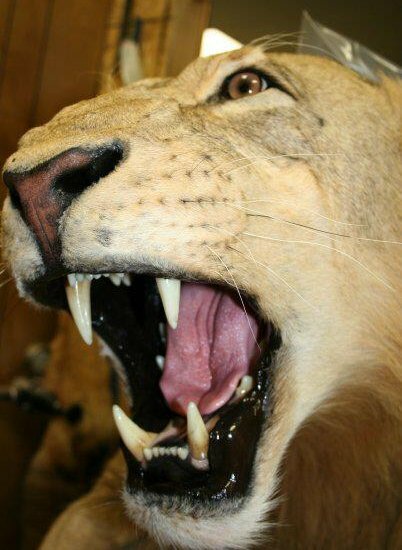 Contact us via email and we’ll get started with your repair now.